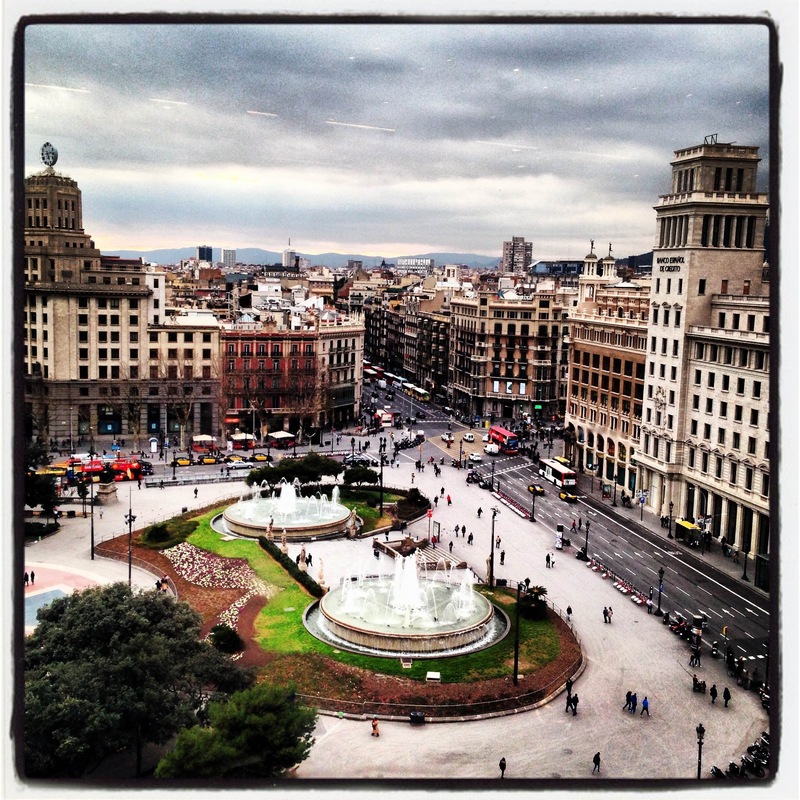 Will Barcelona become a Smart City ? In my first blog post I wanted to start with where I live, Barcelona and its aim to be a smart city. As a background, a Smart city is the one that takes advantage of the new technologies for improving life standards, always considering sustainability development of the city. Smart cities promote development of their own human capital creating a competitive environment, increasing intelligent infrastructures, improving sustainibility as a target. Cities that have specific local plans to run smart are Amsterdam, Dubai, Malaga, among others. The key is a cooperation within Large Information and Communication (ICT) companies like CISCO, IBM, Oracle, that are working closely with townhalls of the cities to provide innovative solutions in the areas of energy, mobility, waste, etc..
, which has the ambition to cover all areas of a smart city from mobility to technology. Wether Barcelona will become a smart global city or not, we cannot tell, but at least is on track !! !